Thakker & Co have substantial experience in advising and in dealing with the needs of elderly clients. Thakker & Co will do home and hospital visits where necessary. 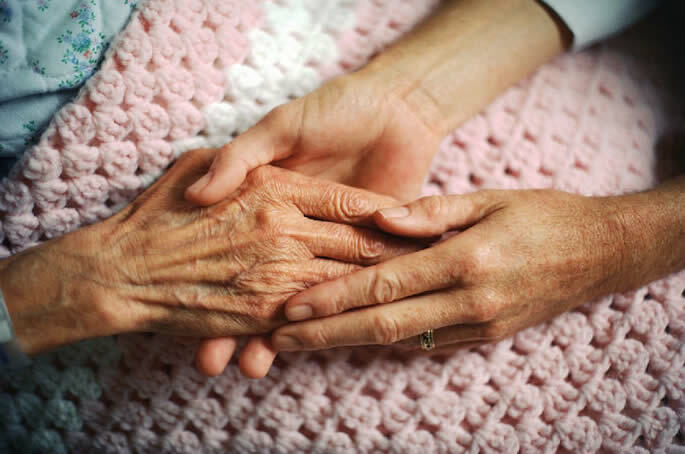 Thakker & Co can advise on a range of legal issues relating to the elderly including the provision of long-term residential and nursing care. Thakker & Co advise and can prepare Lasting Powers of Attorney and make application to the Court of Protection. We are able to seek advice from financial advisers on financial implications from moving from your own home to residential care.